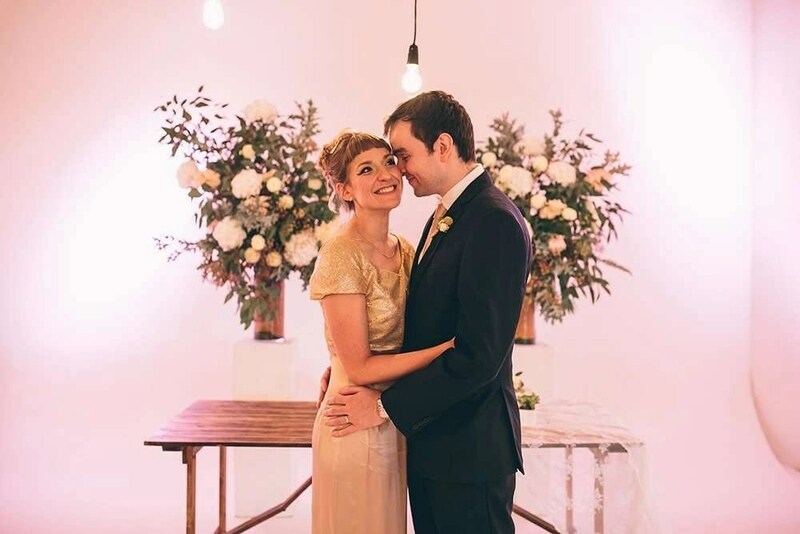 Parsons Green London – Wedding Hair & Makeup. 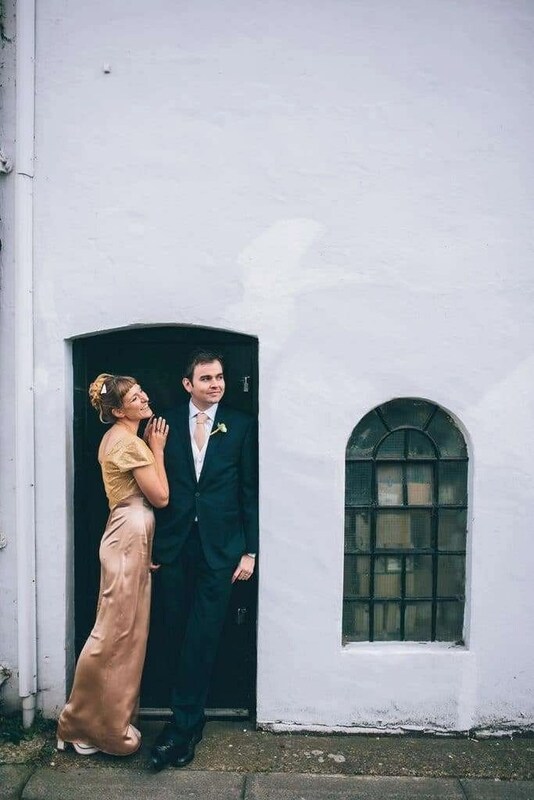 Another wedding from our 2016 archives today. 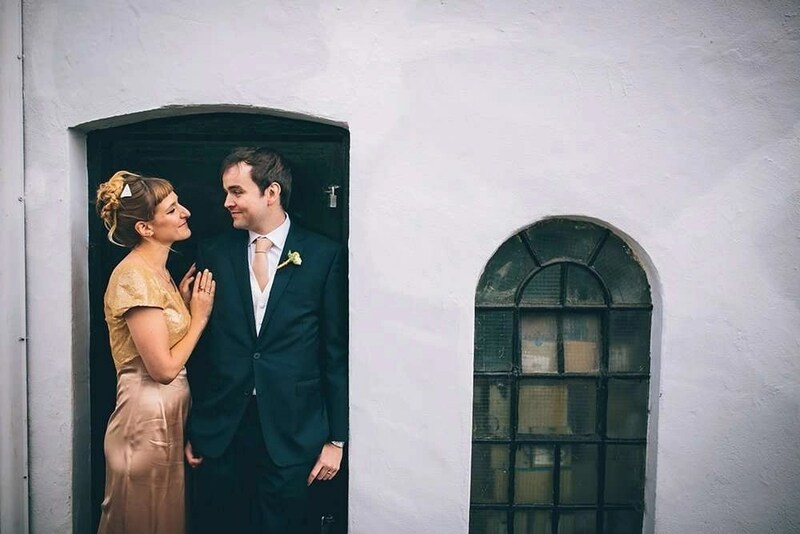 We recently found out that Fran and Matt’s Parsons Green, London wedding was featured on Rock My Wedding. 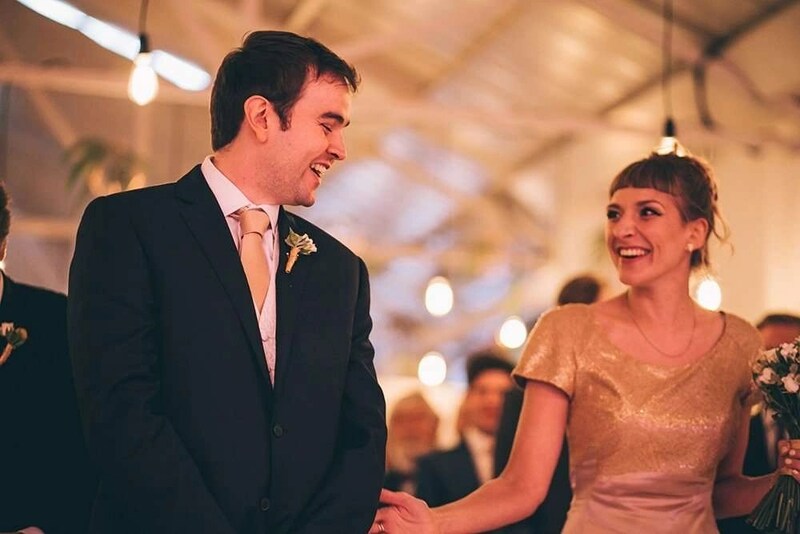 We absolutely loved working on this wedding – not only because it was literally on our doorstep but also because Fran chose such a unique hairstyle for her wedding. For Fran’s up do we created a bun out of multiple plaits and twists with lots body and texture. 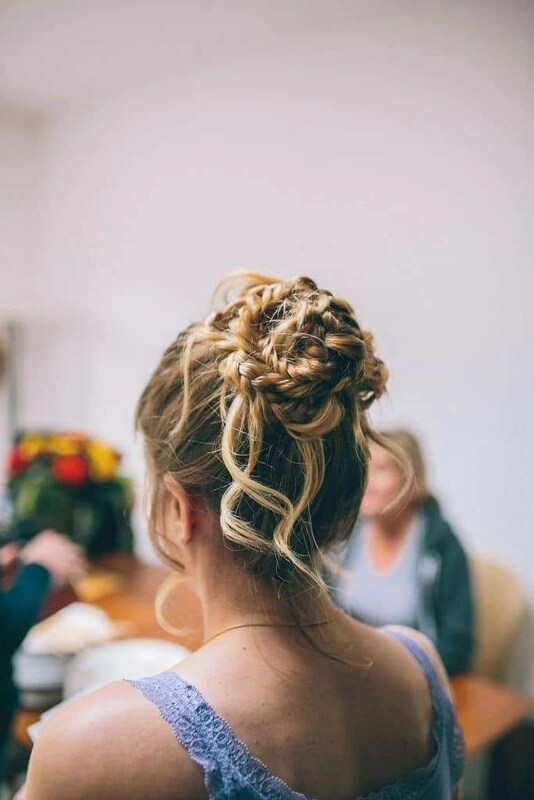 We left some curls loose to ensure the style looked relaxed to mirror the wedding – a cool, chic city wedding rather then an overly formal affair. 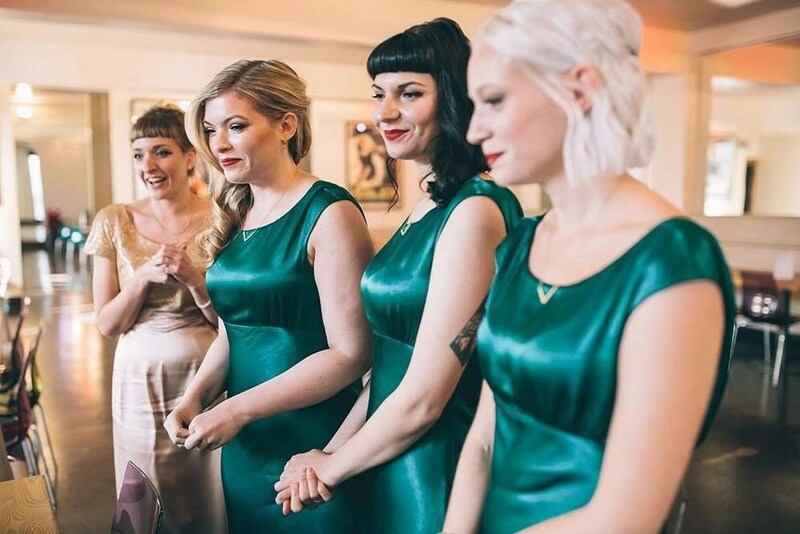 Find out more about London Wedding Hair and Makeup here.